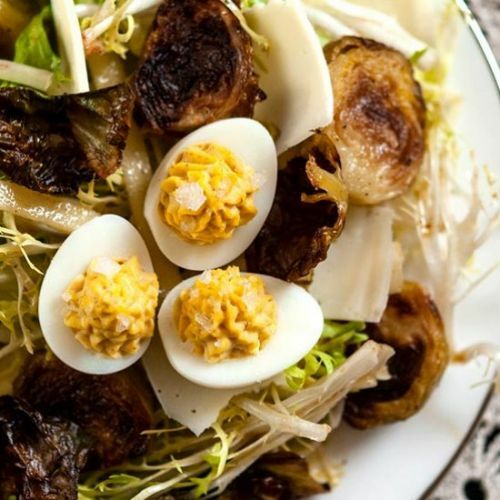 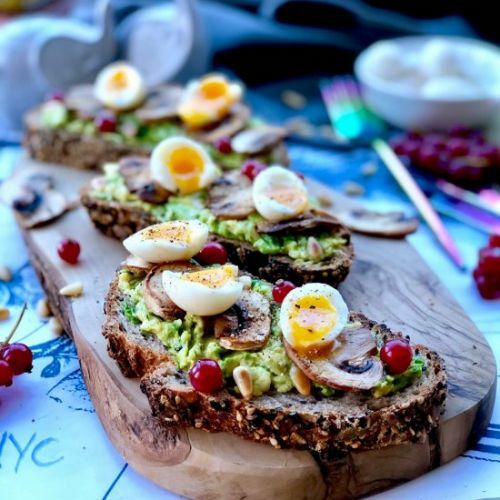 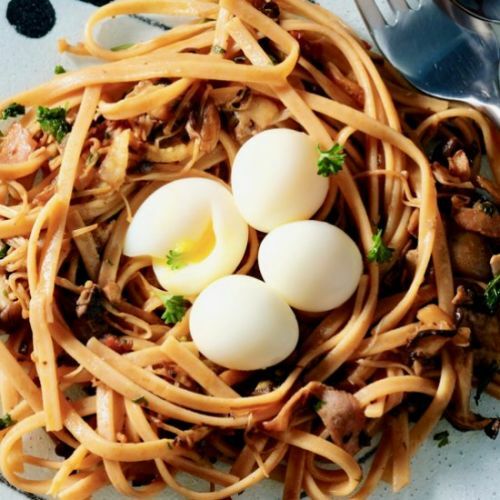 This mushroom and pancetta pasta is brought to life by the soft boiled quail eggs. 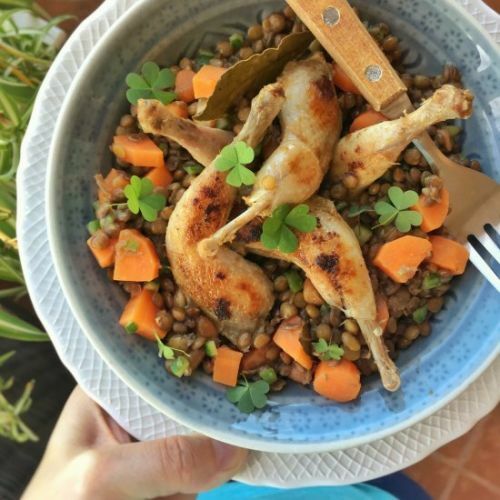 Another sublime stew I tried out last week: a savory lentil stew with carrots and quail legs! 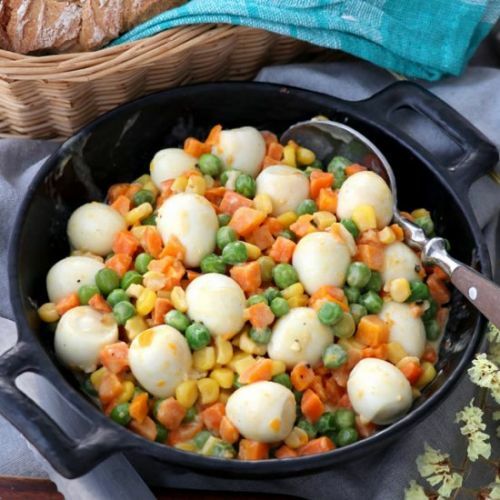 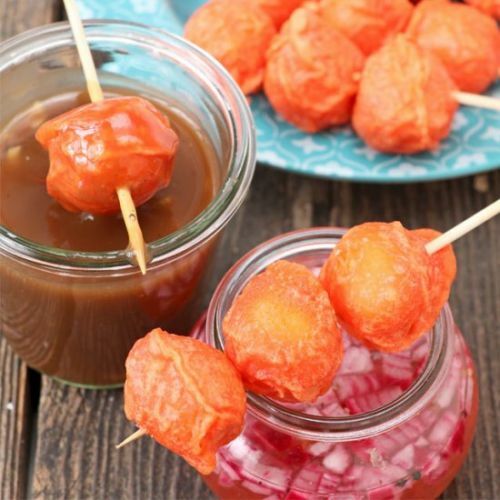 ‘Kwek Kwek' is a beloved Filipino street food made of hard-boiled quail eggs covered in a savory orange batter, then deep fried. 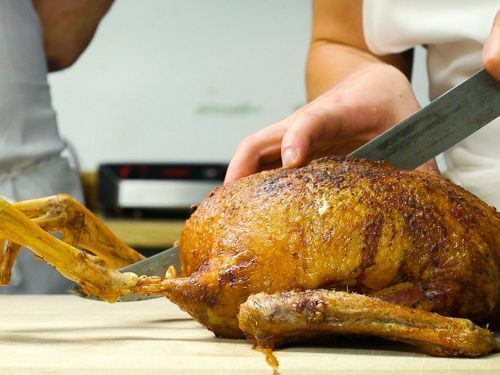 Watch: Is There a Better Way to Make a Turducken?